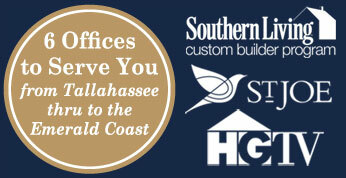 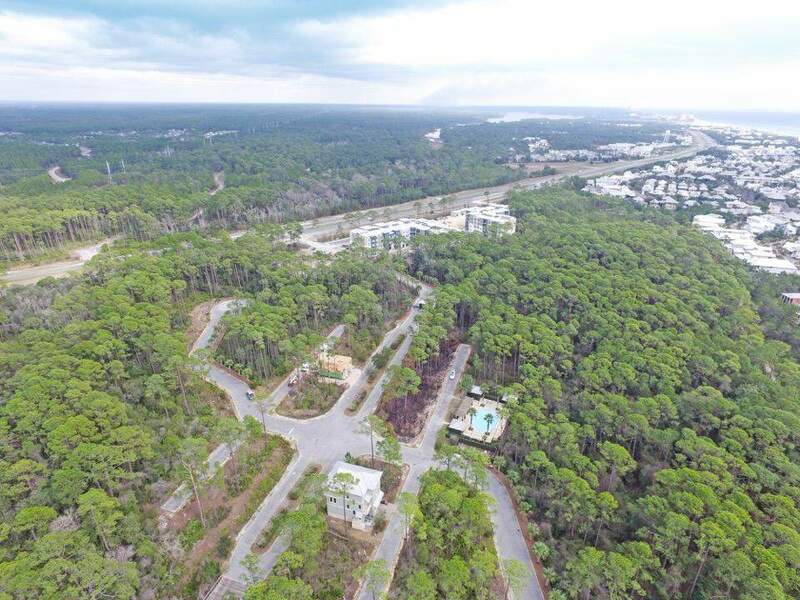 Don’t miss this special opportunity to build your dream home in Seacrest Beach, FL. 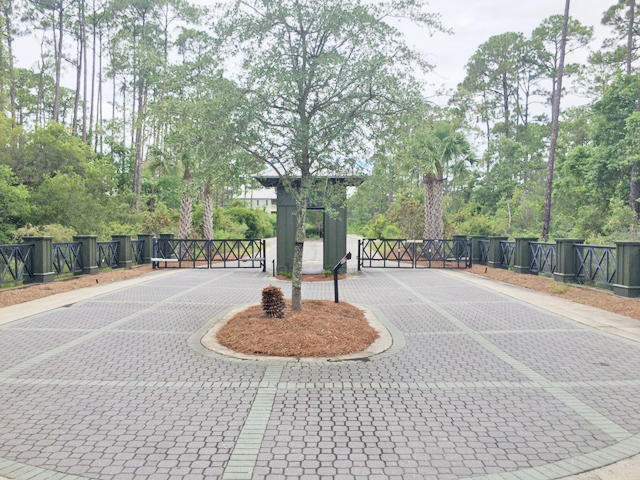 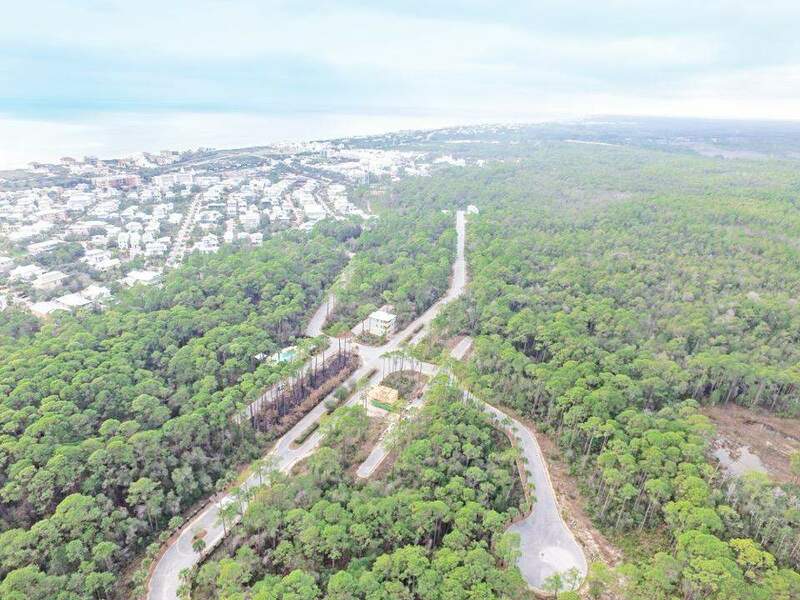 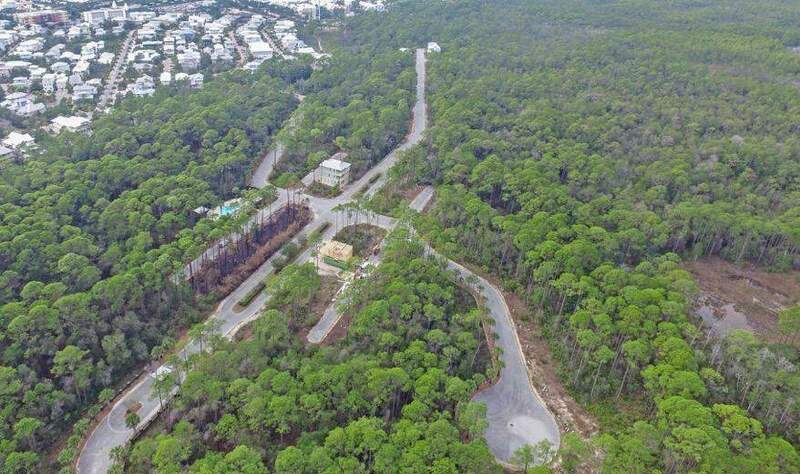 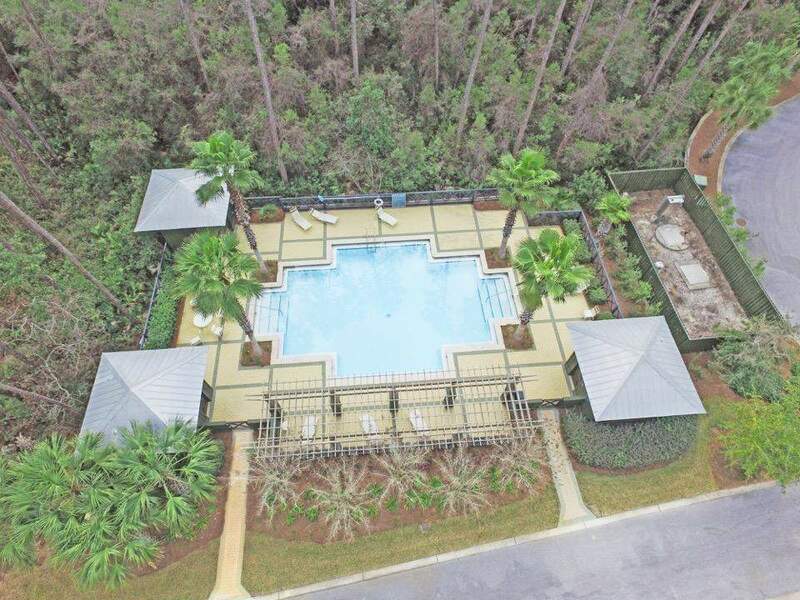 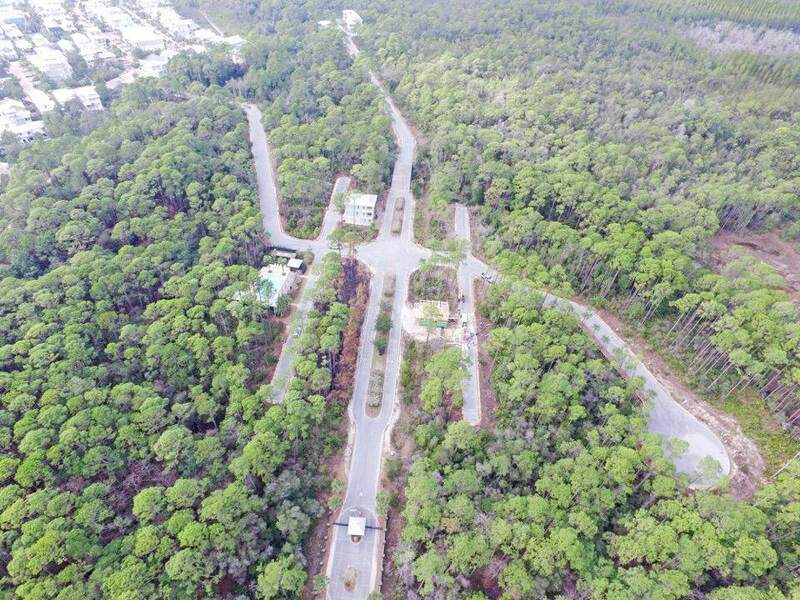 Treetop Village is a secluded gated community nestled between Rosemary Beach and Alys Beach with convenient access from renowned Scenic 30-A and Hwy 98. 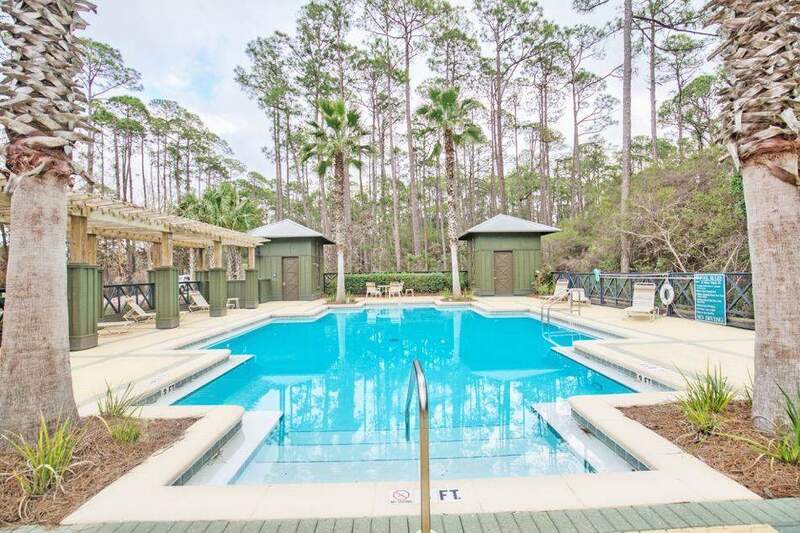 This community offers a private community pool, cul-de-sac streets, easy access to Seacrest bike paths and a deeded beach access. 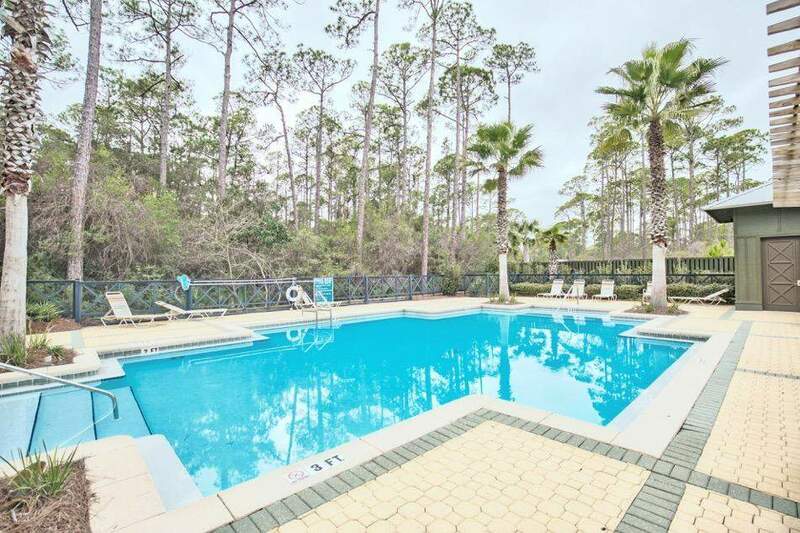 Enjoy this quiet neighborhood in a natural setting with beautiful tall trees. 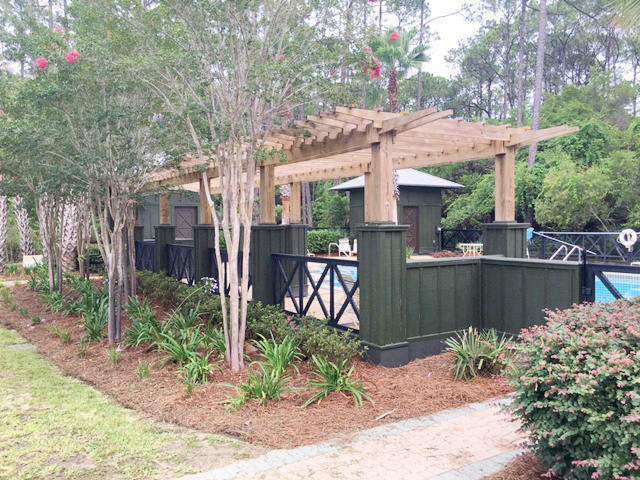 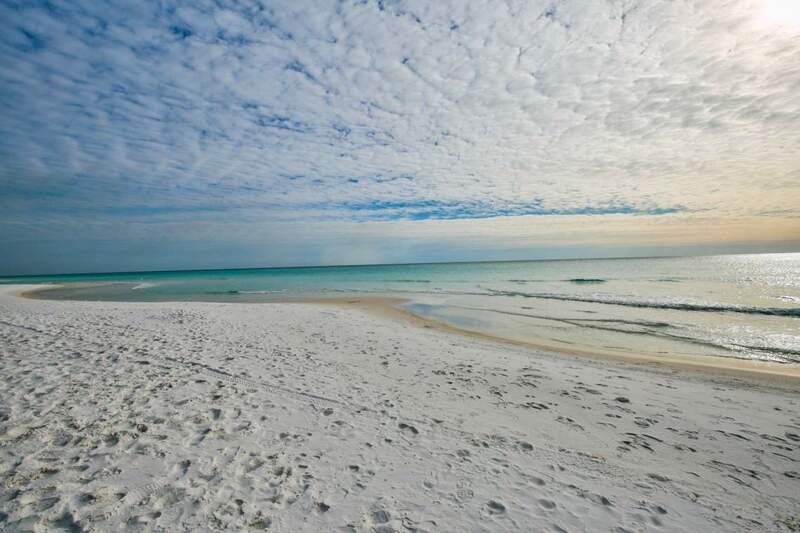 This community truly is the best kept secret on 30A!